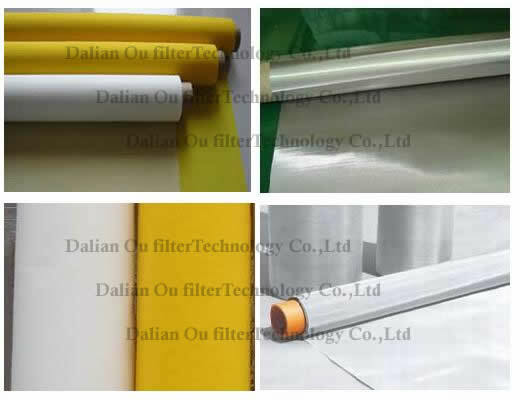 Polyester screen printing mesh, polyamide screen printing mesh and stainless steel screen printing mesh are widely used in electronics, textiles, ceramics and other industries printing plate and aviation, aerospace, petrochemical, and other high-tech areas such as melting body filters. We can product different specifications of Polyester screen printing mesh, polyamide screen printing mesh and stainless steel screen printing mesh according to customer requirements . Polyester screen printing mesh are mainly used in screen printing , melt filtering, ceramic, decal, electronic, and fabric printing. Our polyester screen printing mesh's maximum width can be 3200mm and other width is also available. 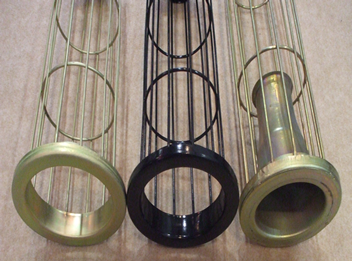 Other special sizes can be customized provided with specific requirements. Stainless Steel Screen printing mesh is a kind of woven wire cloth for printing industry. The screen mesh has flat surface without joint knots, uniform opening, acid-resistant,alkali-resistant, high lasting strength will not be affected under ultra-violet radiation. It is widely used in the plate making of electronics, textiles, ceramics, glass and other industries and filtration of aviation, airspace and petrochemical industries. 60mesh/ inch,80mesh, inch 100mesh/ inch,110mesh/ inch,120mesh/ inch,135mesh/ inch,160mesh/ inch,180mesh/ inch,200mesh/ inch,230mesh/ inch,250mesh/ inch,280mesh/ inch,305mesh/ inch,355mesh/ inch,380mesh/ inch,420mesh/ inch. Max.width: 3200mm.Width may varies according to the requirements of customers.